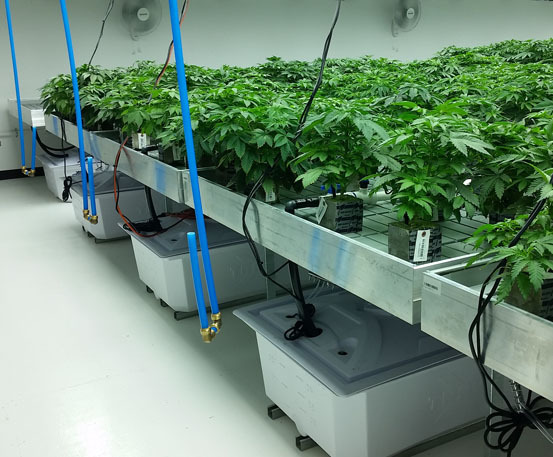 If you are considering the benefits of a hydroponic system for weed, then you are at the right place! We are going to get you acquainted with the basic rules and tools to help you with your hydroponic marijuana growing journey. Many newbie cannabis growers tend to become confused when it comes to hydroponic setups, however, things are actually much simpler than they appear at the very first sight. Nevertheless, with the multiple hydroponic systems available at the market nowadays, you can find and utilize the one that will work great for your particular cannabis growing plans. 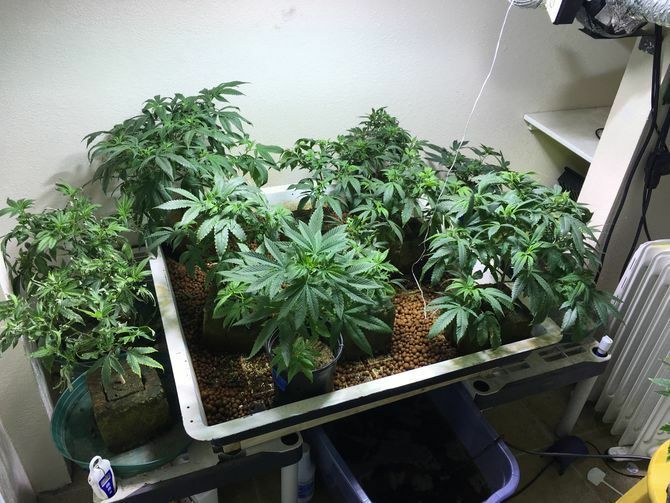 It is a well-known fact that hydroponic setups will reward you with maximized yields and numerous juicy, fat buds, once you know how to play your cards right. First of all, you need to start by choosing the most suitable hydroponic system for yourself. As a rule of thumbs, the less experienced you are with growing hydroponically, the better it is to opt for a simpler, smaller hydroponic setup. After just a few hydroponic growing operations you will easily know what works best for you but at first, act wise and don’t overestimate yourself. 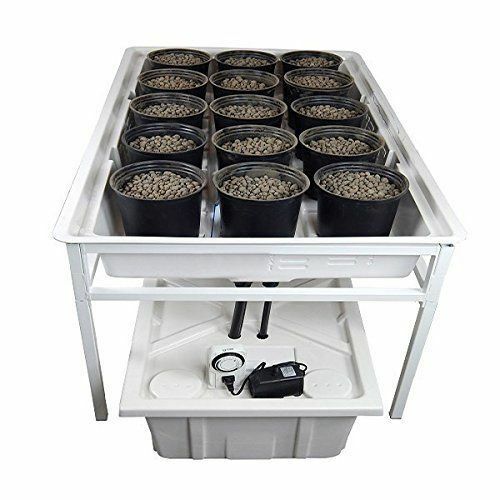 This type of hydroponic system is probably the most popular among others and it is entirely beginner-friendly. Ebb & Flow requires placing your plants in rockwool, which is water-absorbing. Thus, your green beauties will get flooded with water at specific periods, staying properly hydrated and growing healthy and strong. DWC systems are a marvelous choice for those of you, who want to speed up the growing, and subsequently, the harvesting of their crops. 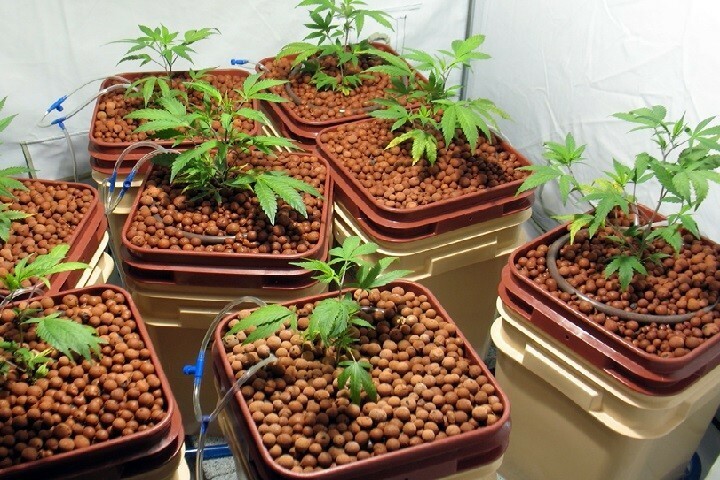 This type of hydroponic system submerges the roots of your marijuana plants completely under water (and hence the name). Just like the name suggests, drip hydroponic systems are designed to deliver the water solution slowly and gradually. As a result, your green beauties will enjoy a constantly moist growing medium to ensure their proper development. Nevertheless, drip setups are fantastic for cannabis growing as they mimic the natural conditions, typical for a tropic climate, which is extremely beneficial to your green ladies. But what’s more, DWC work so well because of the highly oxygenated water solution which helps to promote fast growth. If you are looking for the easiest, most low-maintenance option among hydroponics, then the Reservoir systems can make a great fit. Your marijuana plants will be growing with their roots only partially submerged into the water solution in the reservoir. The nutrient solution is circulating with the help of a small pump. This type of hydroponic systems is a preferred choice for the more experienced marijuana growers. That’s because Nutrient Flow Technique is best for large-scale operations and it requires a much more detailed understanding of the way hydroponics function. Nevertheless, the installation takes some time, as well. However, this is one of the most highly hygienic and well-controlled options, as the growing medium is entirely absent and only a delicate film of water travels around the roots. 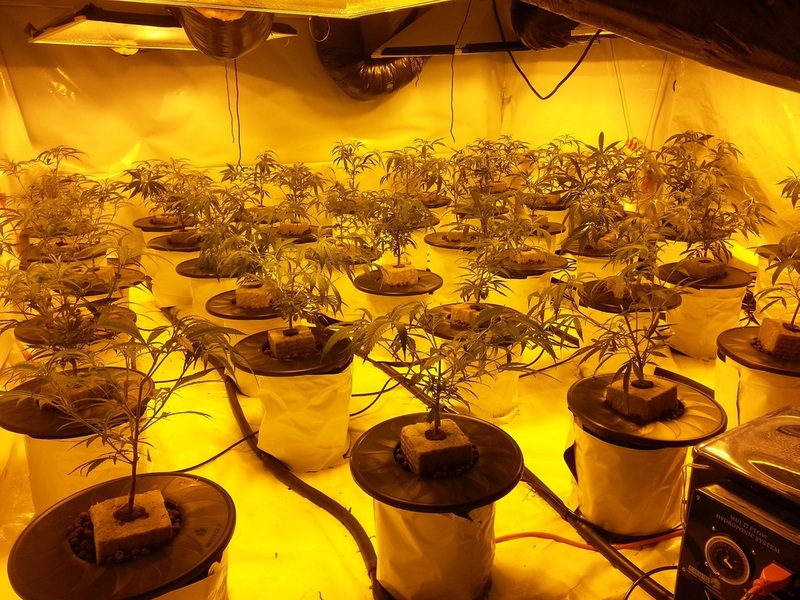 As we mentioned above, growing your marijuana hydroponically is much easier than it seems and all you have to do is pay the much-needed attention to the details as to gain a good understanding of the system you are dealing with. Apart from that, you want to utilize the best tools which will be of your assistance to maintain your setup properly and finally enjoy the results after harvesting. The nutrient supplements are the fertilizers you will need to feed your plants since water is poor in much-needed elements which are otherwise present in the soil. 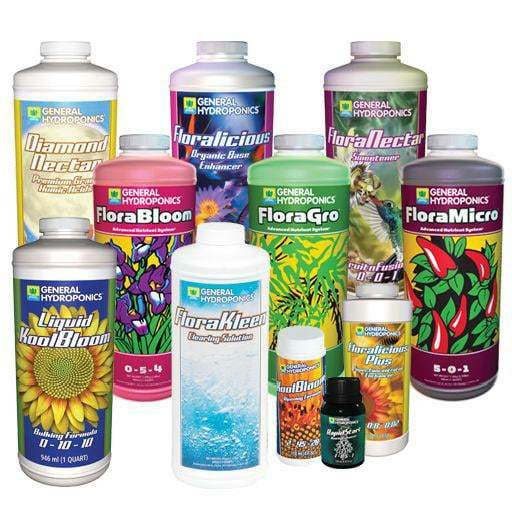 When it comes to hydroponic growing, the nutrient supplements are also referred to as the nutrient solution. Once you get equipped with the right nutrients for each stage of the growing, you will be in full control of sustaining the best environment for your green beauties to flourish. 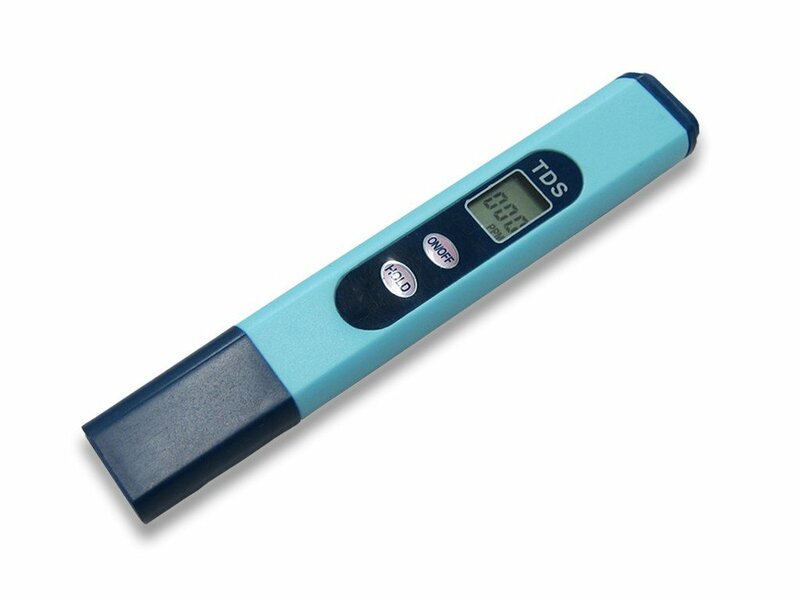 You cannot go without a pH tester, as this is one of the most basic tools for growing weed hydroponically. By utilizing a pH tester, you will keep track on the nutrient solution’s suitability for your plants in terms of alkalinity and acidity. When you keep the pH levels of your hydroponic solution balanced, you are just a step away from getting those gigantic, sugar-coated buds we all dream to indulge in! 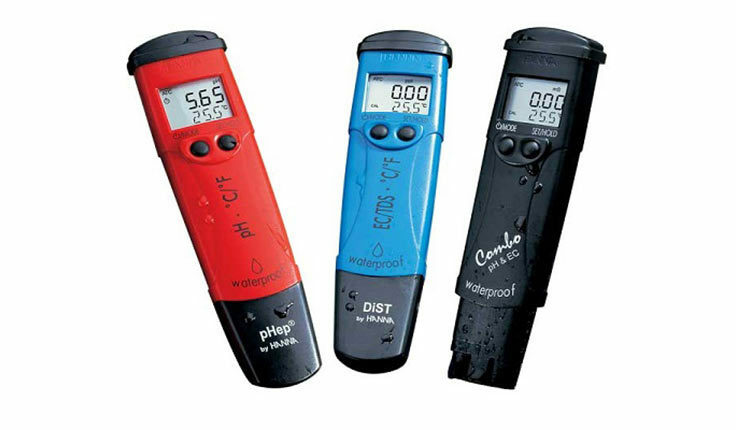 Now the PPM meter is different from the pH tester even though these two tools might cast some confusion at first. However, a PPM/EC meter is used for measuring the levels of the nutrients in your solution, and not the alkalinity vs. acidity. Thus, a PPM/EC meter will help you know when you need to add some more or less of a particular nutrient. A reservoir is an intricate part of your hydroponic setup as it holds the bulk of your plants’ nutrient solution. The trays and reservoir are intertwined since the trays are utilized to hold the containers. By holding the containers, your plants are only partially submerged in the solution. The submersible pump is in charge of aerating the nutrient solution to ensure its proper circulation. If it’s not for the submersible pumps, your plants will inevitably drown. The pots, or also referred to as planting containers is where you will place your marijuana plants. 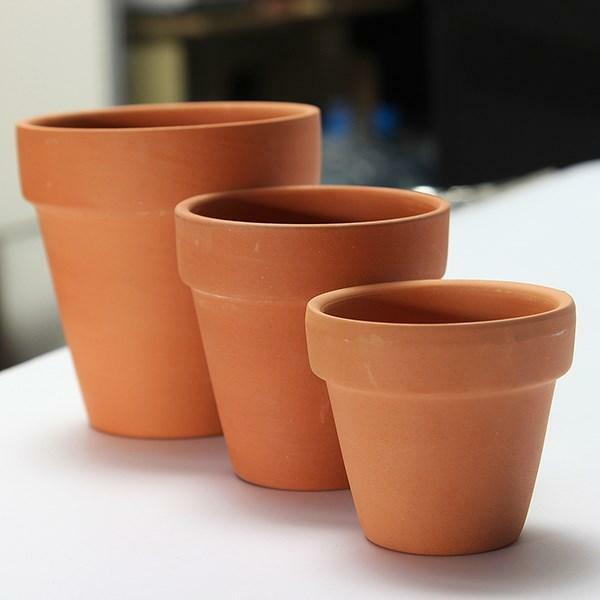 These need to be adjusted in size to match the various stages of your cannabis growing. Anyway, adjusting the size of the containers with hydroponics is actually much easier than traditional growing in the soil since you can effortlessly spot the roots and simply replace the pot. 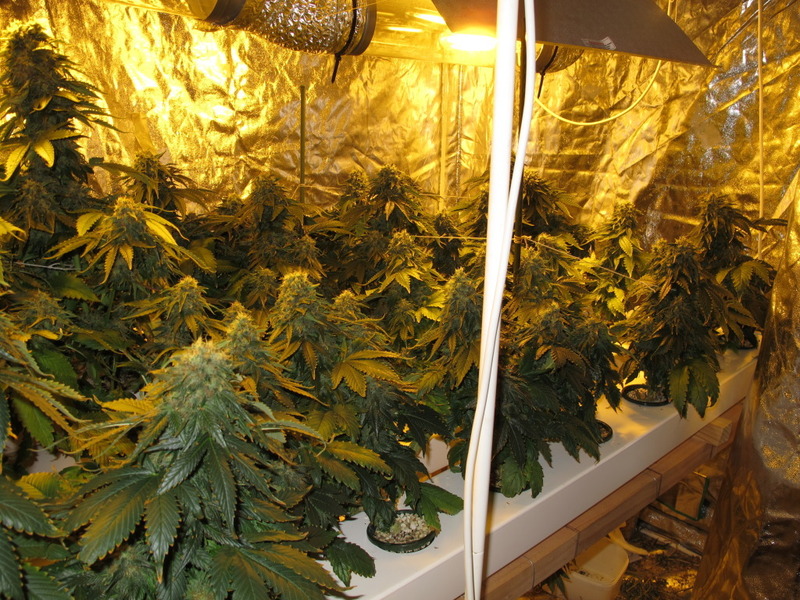 Growing weed hydroponically will also require you to choose suitable lights, such as fluorescent, LEDs and HIDs. As a rule of thumbs, be mindful of the temperature of the nutrient solution in the case you are growing in cold weather, as to avoid shocking the roots. Happy Hydroponic Growing!